We have worked on packaging and product development for all types of clients. Although the customers may be different, the end result is the same. Draw the consumer into your product. The Rubin Museum of Art in New York City had a wonderful concept for the packaging to be used in the new museum gift store. Actual pieces from the museum collection would adorn the shopping bags and gift boxes, with color coordinated ribbon and branded tissue paper. Kirschner Caroff was called in to work in concert with the internal museum art director and design department to make this concept a reality. 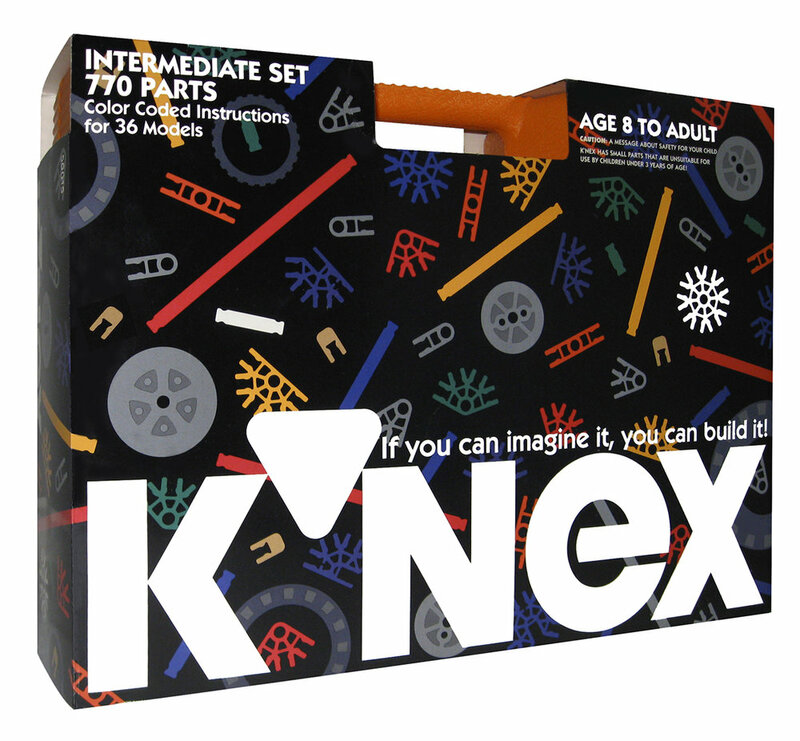 Our job was to organize all the materials provided, coordinate color schemes, layout and design the individual pieces and create presentation designs of the entire packaging program. We then worked with the packaging vendor to produce the production ready files of the approved designs. The project was a complete success. The museum customers were as excited about the package as they were about their purchase. 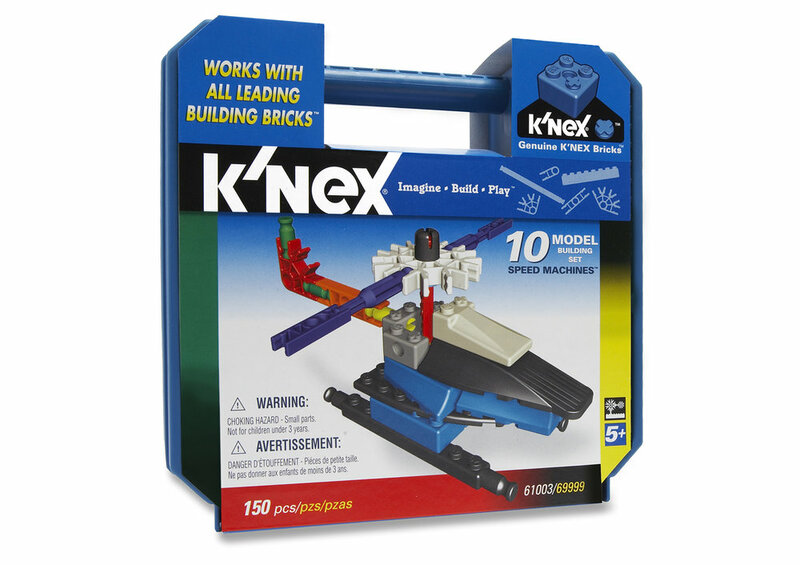 With the design of its innovative, award winning packaging and product introduction television commercial, K'NEX catapulted to the top of the Construction Toy Industry. When it was time for a new look, we were proud and honored to be called back to produce an updated design that maintained the original brand identity and stayed true to its successful history. The idea for Heywood Potter Studios Heritage Display & Conservation Sets grew from the concept that there was no versatile way to both display and preserve individual collectibles and family heirlooms. 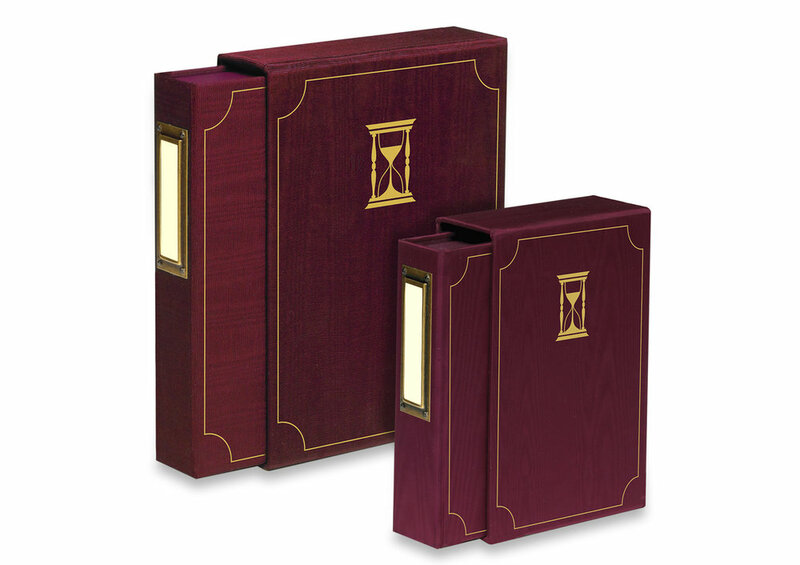 This began an exploration of solutions that would beautifully display, allow for viewing, be suitable for attractive bookshelf storage and accommodate multiple display methods in one set. 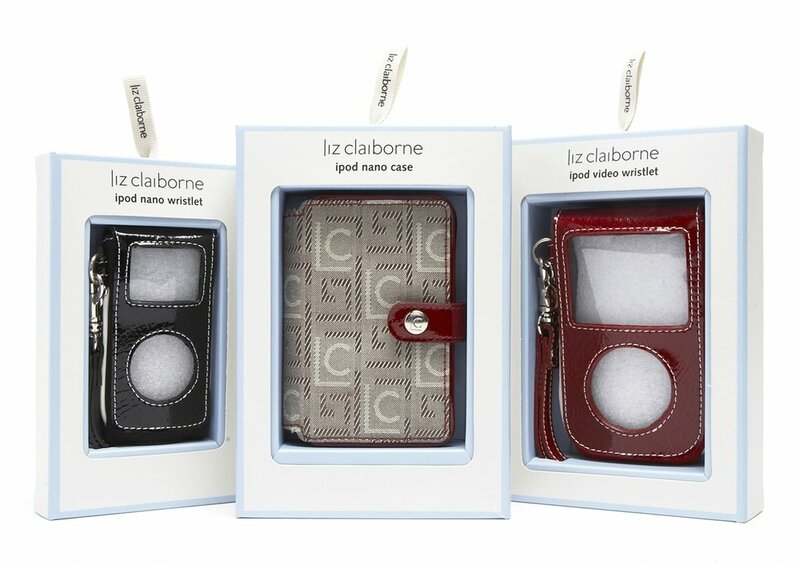 After further exploration and experimentation, the addition of specialized accessory pads expanded their utility to create a unique and specialized product.